As I’ve blogged about each month in 2014, our small group at Turks and Caicos Reservations have been so incredibly fortunate to not just have fans, followers and supporters from all over the globe, but we’re also so very fortunate to be living in this beautiful island paradise. These islands are breathtakingly stunning, have great weather, and friendly, and we are passionate about seeing our communities thrive. Accordingly, in 2014, after extensive planning, we’ve decided, as part of our New Year’s resolutions, to create a program called TCR GIVES BACK. With this program, each month, we will select a local charity and donate a portion of our proceeds to the charity. In January, we selected Potcake Place; February we supported the TCI Salvation Army; March was TCI Reef Fund, April the South Caicos HOPE Project. For the month of May, we have elected to support The Turks & Caicos HOPE Foundation for Autism Awareness. 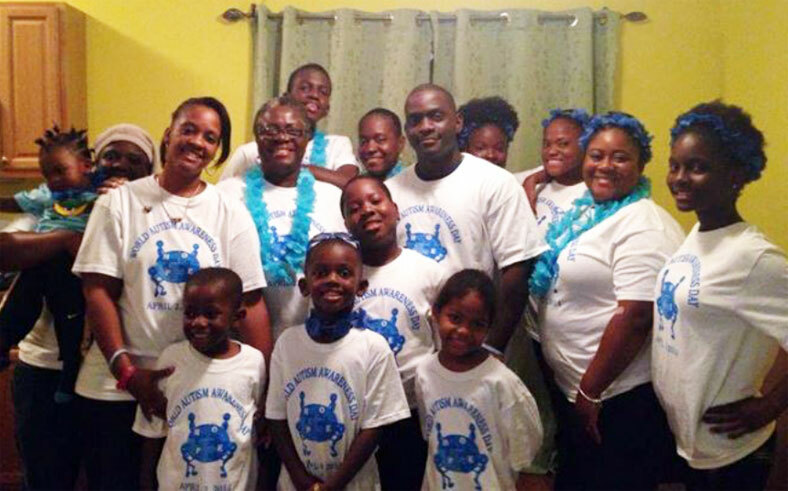 This very small group of individuals and families get together on a regular basis to fund raise, increase awareness of autism here on Providenciales and the family islands, and also put together support groups and programs for those affected by autism here in the Turks & Caicos Islands. In a tiny island nation such as the Turks and Caicos, any effort can produce massive results. As such, we have selected a charity that has an impressive track record with supporting the needy and vulnerable communities. To our fellow colleagues (both local and international), and fans around the world, please show some love and support for this unassuming group of individuals and families that help make a difference to those with autism here in the islands.